Our Mission is to make a profound, positive difference in the lives of young people whose circumstances put them at risk of falling far short of their true potential. We broaden our members’ horizons by making them aware of opportunities that exist outside of their immediate environment, and the full range of goals that they can set for themselves. We mentor our members to develop road maps through unfamiliar territory, so they can work toward their personal career and development objectives. We engage our members in activities that help them develop discipline, team skills, self-confidence, self-respect and respect for others. All of our programs are built around structured activities. We aren’t a recreational clubhouse. Members come to the BTS Community Center to have a good time, but learning and personal development are our first priorities. We have zero tolerance for inappropriate behavior. A member who behaves disrespectfully or ‘acts out’ will be required to leave the Center for the day. We continuously emphasize the fundamental importance of education for opening doors to greater opportunities. We educate members and their families about the resources that are available to help meet their needs. We network with other community based organizations to meet the full range of needs faced by our members and their families. We participate in events and activities that benefit those who need help anywhere in the city of Meriden. 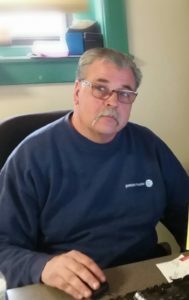 Larry Pelletier was a student at Wilcox Technical High School when he started boxing at the original Silver City Boxing Club. The club eventually became dormant until 1993, when Larry and his own trainer, Art Smith, brought it back to life. Boxing was initially the only program offered. Under Larry’s leadership, the center’s program menu has expanded, but the goals have remained the same: Keep kids off the street and help them build discipline, self-confidence and respect for others. 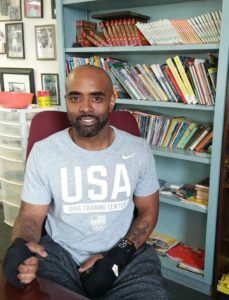 He has received numerous awards for his work with Meriden’s at risk youth, and was named a Sportsman of Distinction at the 2012 Meriden Sports Reunion dinner. Kris has 20+ years of experience working with youth in profit and nonprofit areas. 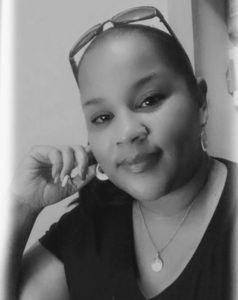 Head Fundraising Coordinator for Meriden Raiders in CT.
Kris has variety of experience dealing with under privileged youth, her goal is to encourage them to see the future outside of their daily lives. Born and raised in CT, she returned to her home state after the birth of her son. She strives to raised him to see all the benefits life has to offer. Kris greatly enjoys being a positive role model to the youth in her community, church and most of all in the eyes of her son. Instructor Coach Sean Bell has been a local trainer in Meriden for the last 12 years. 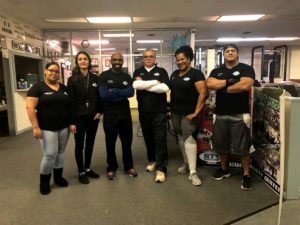 His fitness training has helped many Meriden native excel in the PACER test for the Board of Education fitness requirements as well as conditioning some of the Meriden athletes during their post and pre-seasons. Sean strives to help all children from Elementary to College excel and achieve optimum performance. He takes a Pre- Rehab approach in training athletes and BTS Members to help prevent injuries and condition them for their best performances. He has a “can do” method in fighting the war against Childhood Obesity. Beat the Street is a registered 501(c)3 and a Connecticut Public Charity.